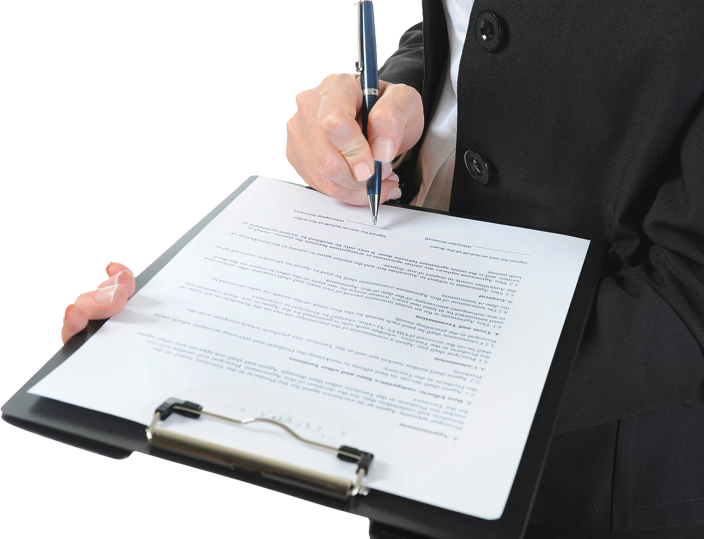 We assist in a low cost and affordable way for completing legal documents when you are seeking to represent yourself in your own legal matters. All of the documents that we prepare are fully completed and professionally finalized computer generated documents. Please be advised that costs for filing, court fees, recording fees, etc. are not included in our document preparation fees. All work completed within 5 working days of receipt of information. Rush orders require additional fee.